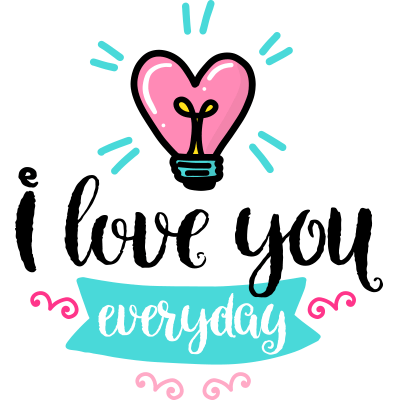 With its elegant script, this sticker is sure to enhance your next message to your loved one. 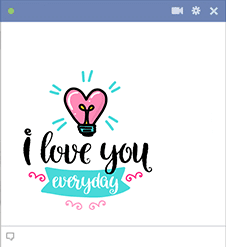 Our stickers work on Facebook. You can share them in messages, comments sections, and status updates. When you follow our FB page, you'll be able to hear about all the new updates to our collection.